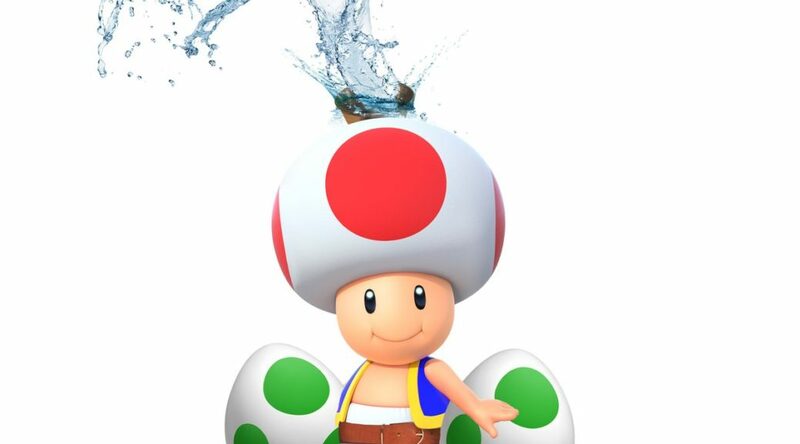 A lot of controversy has spawned about who’s wiener looks like Toad and the one who started it all, Stormy Daniels, is not receiving a lot of love for it. Speaking on Jimmy Kimmel’s show, Daniels said that she has received a ton of hate mail from Mario Kart fans about the her comparison and it’s not hard to see why. You can check the conversation out from the YouTube link below at 8:32 mark.